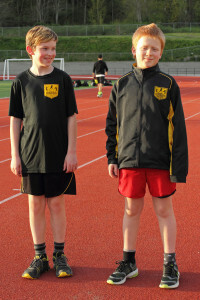 The new uniforms are made by Stormtech with the singlets and t-shirts being a dry-fit material. 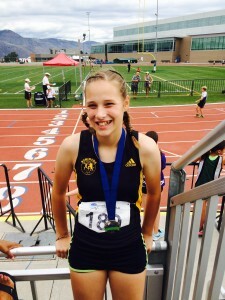 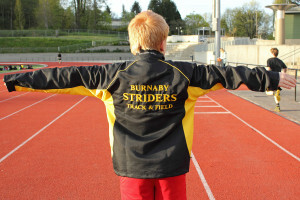 There is the Burnaby Striders stitched logo on the front and the Club name stitched on the back. A limited number of old uniforms are now available at over 50% off the original price!